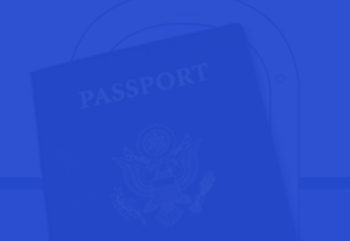 Do you need a new or first-time US passport? Our network of registered couriers nationwide submit your passport application directly to the US Passport office for expedited processing. After placing your order, our passport specialists will review the required documents needed to get your new or first-time passport. With our help, we save you time, a trip to the passport office, and unnecessary delays.